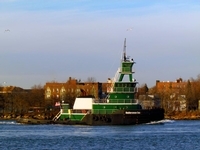 Built in 2004, by Sea Boats Incorporated of Fall River, Massachusetts (hull #6) as the Donald C. for Sea Boats Incorporated of Portsmouth, Rhode Island. 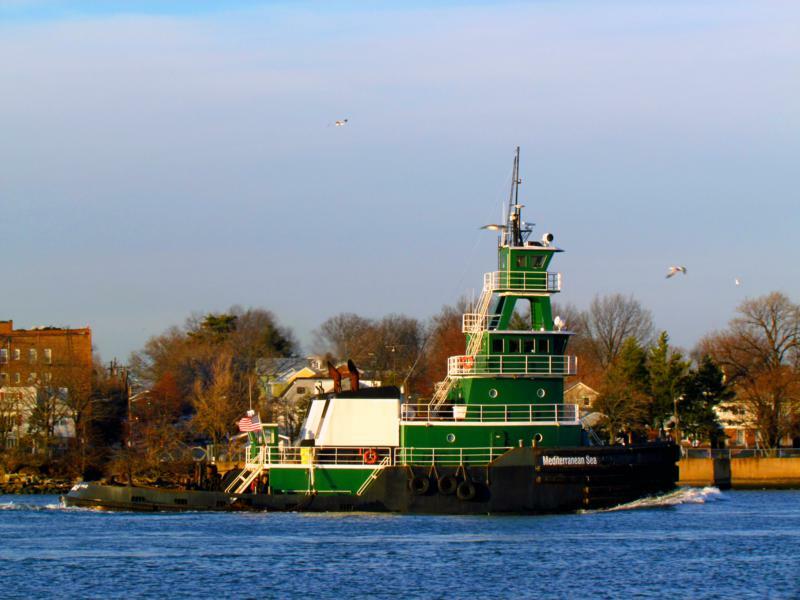 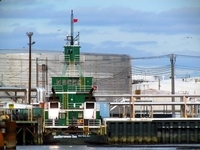 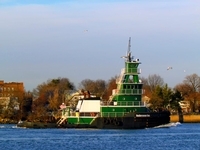 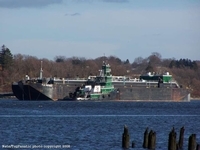 In 2011, the tug was acquired by the K-Sea Transportation Partnership Incorporated of East Brunswick, New Jersey. 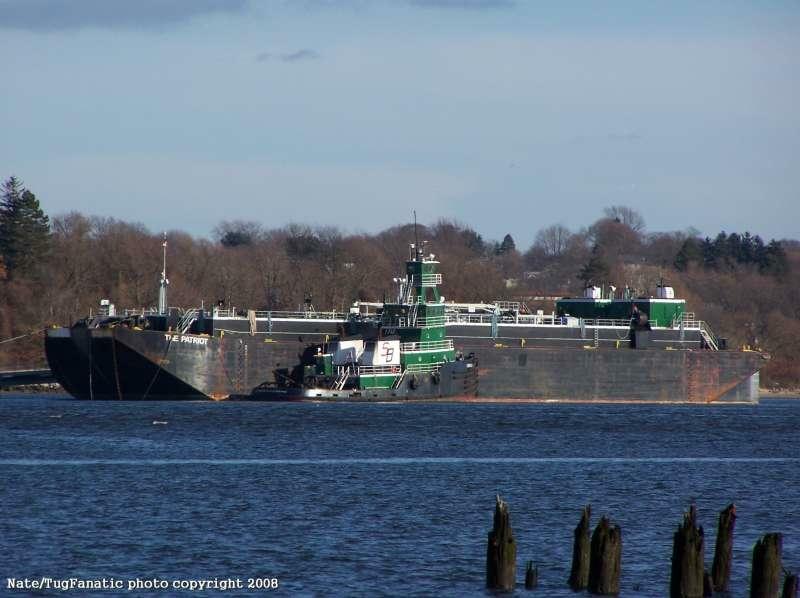 Where she was renamed as the Mediterranean Sea. 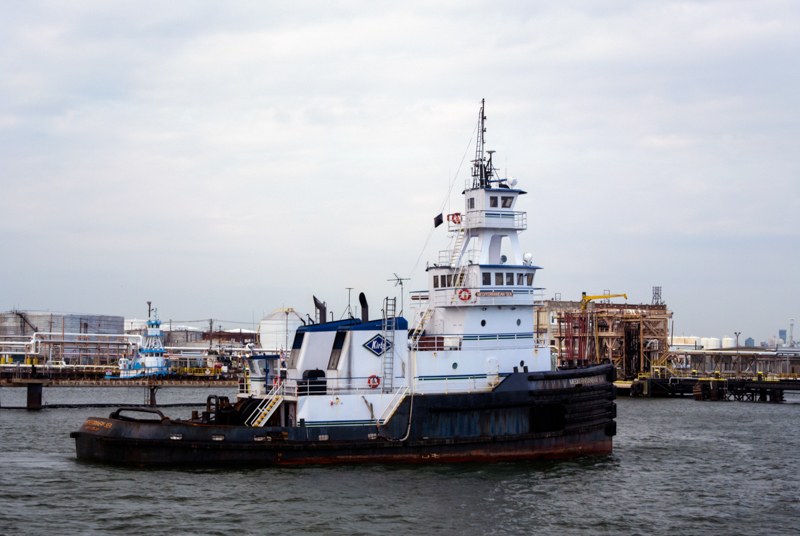 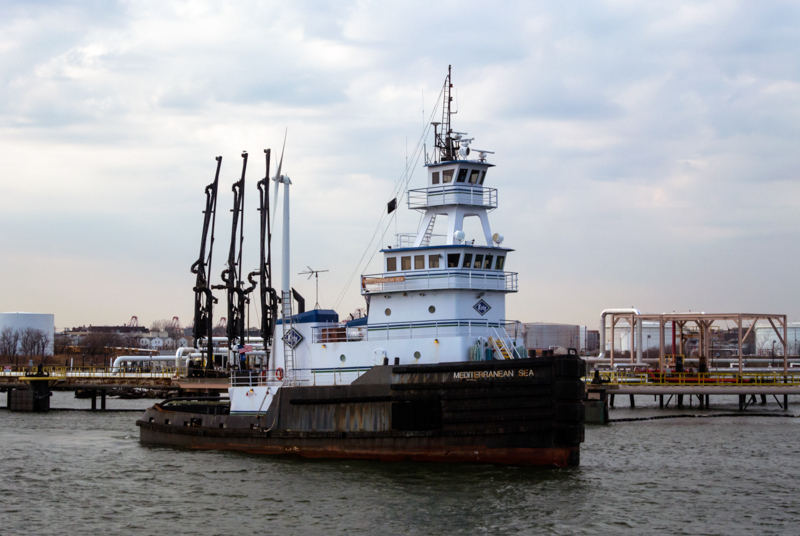 In 2017, the tug was phased out of active service, and was "laid up" at the Kirby Corporation's yard in Philadelphia, Pennsylvania. Powered by two, Caterpillar 3516B diesel engines. 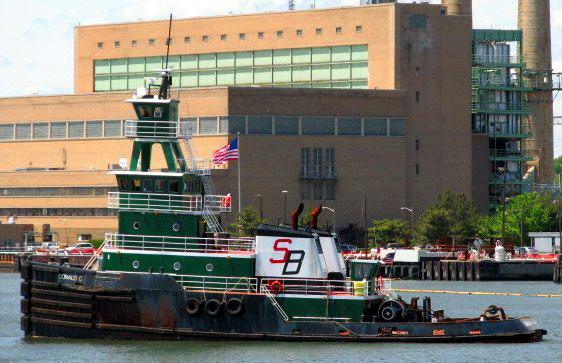 She is a twin screw tug, rated at 4,800 horsepower. 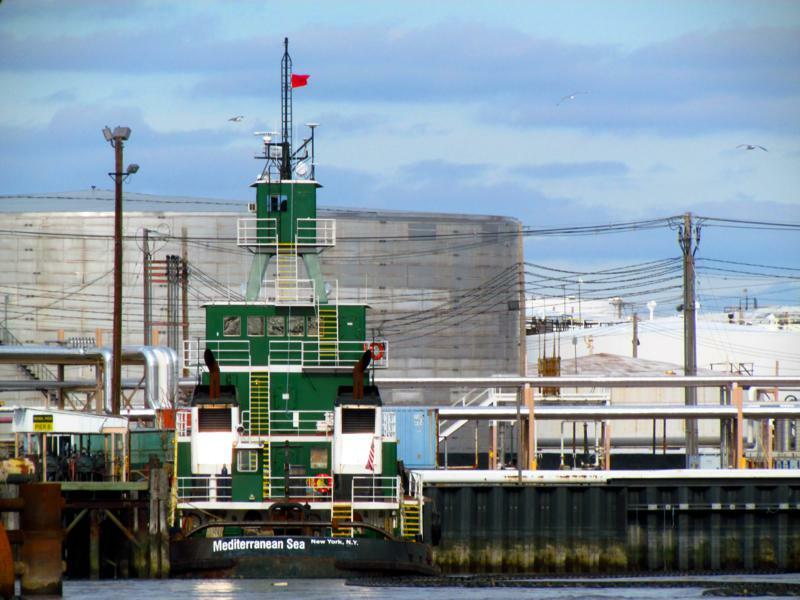 The tug's capacities are 114,000 gallons of fuel, and 6,800 gallons of potable water.